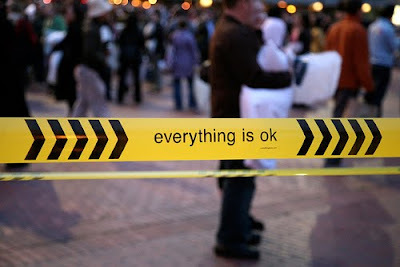 Choose what you like from this video, you don't have to believe that 'everything is ok'. What you did not choose probably doesn't feel ok with you, but can be ok to others. For those reading this from facebook, click here.